IV Conscious Sedation — Dental anxiety ranks among the top fears for American adults. It often stems from negative past experiences, and it can cause patients to avoid dental visits until an emergency strikes. Dr. Gradwell, Dr. Freedman and their team understand your apprehension and your desire for a comfortable dental visit. We offer i.v. sedation to combat dental fear and create a positive experience. The most important factor in overcoming dental fear is a caring, experienced staff. Every member of The Dental Implant Solution team has experience with dental phobia and knows the importance of compassion and patience – for every patient! A warm, friendly, caring environment is always our goal. We take the time to explain our treatment options, letting you know what to expect and eliminating surprises. This will help calm your nerves before and after your procedure. We want to make every patient feel as if he or she is the only patient in the office. For those who require a helping hand with their fear of the dentist, oral sedation may be your choice of stress relief. I.V. conscious sedation has helped thousands discover a different kind of dental experience – one without pain, fear, or anxiety. Dr. Gradwell, Dr. Freedman and their team have over a decade of experience with IV Sedation, so you can rest assured that you’re receiving gentle, deliberate care. Dr. Gradwell is certified by the state of Pennsylvania and trained at Montefiore Medical Center for IV Sedation. It involves a moderate sedative administered directly to the bloodstream. 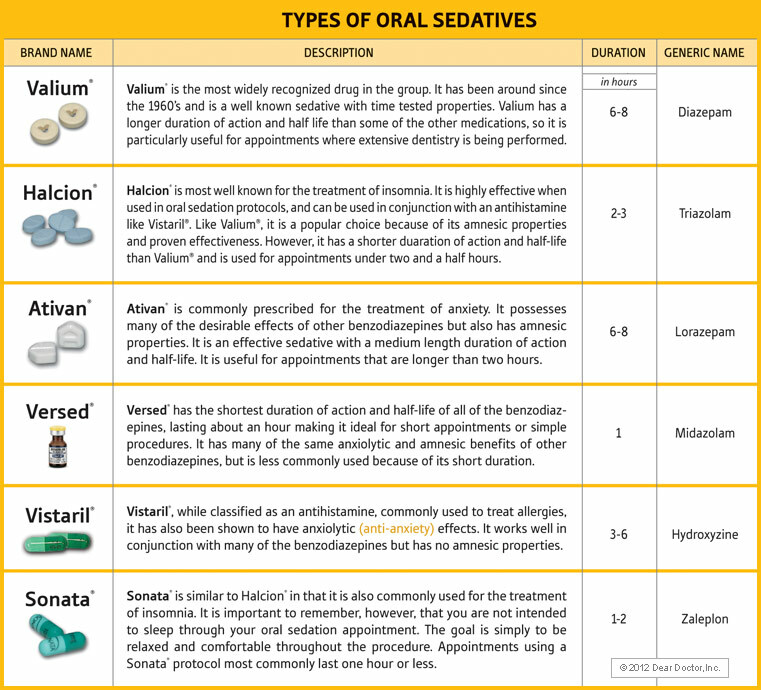 The sedative we use, Versed, has been proven safe and effective for use during dental procedures. During the procedure, you will be conscious, but you will feel extremely relaxed, and you may drift in and out of sleep. With IV Sedation, you can expect to remember few details of the actual procedure, and normal activities can be resumed the day following your treatment. For the Same Day Teeth replacement surgeries, Dental Implant Solutions of Greater Philadelphia uses an anesthesia service, where a CRNA or MD anesthesiologist manages your surgical experience while you are in a moderate level of sedation. This allows Dr. Gradwell and Dr. Freedman to focus on your surgery, insuring the best outcome. Every safety measure is employed to insure you have a safe and comfortable experience. Simply said, you will go to sleep and wake up with new teeth! Please feel free to call us to answer any additional questions at (215)-695-6666.